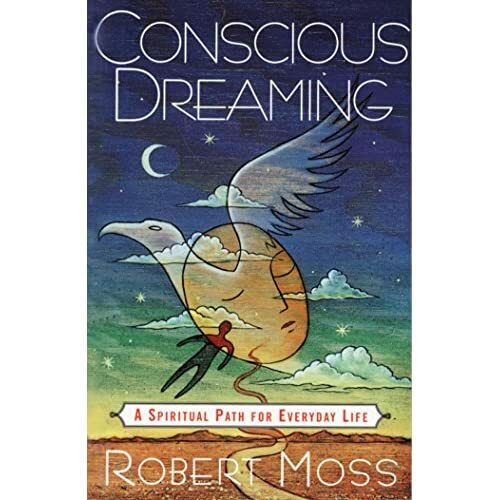 From Conscious Dreaming, by Robert Moss with kind permission. 1. Trust Your Feelings Always pay attention to how you feel when you wake from a dream. Your feelings and bodily sensations may be your best guide to the relative urgency and importance of a dream, and its positive or negative implications. 2. First Associations In keeping a dream journal, you will want to get into the habit of jotting down your first associations with the dreams you record. What floats to the surface of your consciousness in the first minutes after waking may come from layers of the dream that have eluded, or from deeper levels of dreaming. 3. Reality Check Though dreams are inner experiences, they often contain accurate information about external reality. In both subtle and unsubtle ways, dreams incorporate signals from the outside environments. 4. Dream Re-Entry Dreams are real experiences, and a fully remembered dream is its own interpretation. The meaning of a dream is inside the dream itself. By learning how to re-enter dreams, you will develop the ability to clarify messages about future events, resume contact with inner teachers, and resolve unfinished business. 5. Dialogue with Dream Characters One of the best ways to work out what your dream characters are telling you is to ask them. 6. Tracking Your Dream Self Who are you in your dreams? Are you the protagonist or simply an observer? Are you younger or older? Male or female? The character who appears in all of your dreams, even if only as a witness is you. 7. Symbol Exploration Although the dream source tries to communicate with us as clearly as possible, it must often speak in symbols in order to carry us beyond the limitations of the everyday mind. 8. “What Part of Me?” Dreams make us whole. They show us the many aspects of ourselves and help us to bring them under one roof. This is why it is often useful to ask “what part of me” different characters and elements in a dream might represent. Confirm your dream messages: Especially if you dream seems to contain a warning about a situation looming up in external reality, you may want to take steps to check the information. 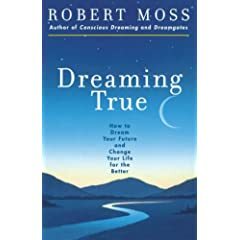 Dream fulfillment or avoidanc e: If your dream seems to promise good things, you will want to figure out practical ways you can help to bring them to pass. If your don’t like a future event you have glimpsed in a dream, you will want to consider how to get off the path that is leading you toward it. 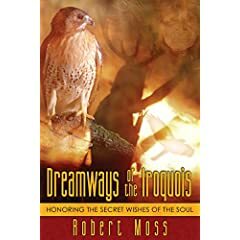 Personal Rituals: Making a poem out of a dream report, drawing or painting the images you have seen, or constructing a personal shield or dream talisman are all excellent ways to honor the powers that speak to you through dreams. Â© 1999 Robert Moss. All rights reserved.